This article is partially a response to a blog posting “Why the Google Translate Widget Hurts Your Brand“. 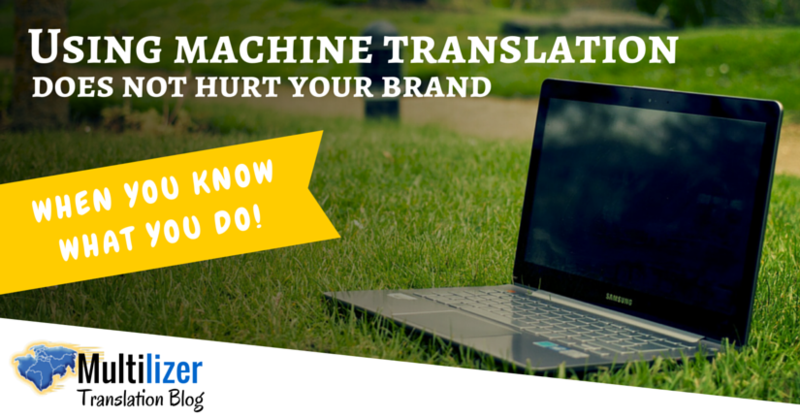 The message of that posting can be expressed also in more general terms: Why machine translation (MT) hurts your brand? Why Amazon, Alibaba and eBay Develop Machine Translation? The answer is simple: Amazon, Alibaba and eBay develop machine translation to sell more. eBay is already selling more by using machine translation (MT). But if these companies will sell more, who will sell less? Continue reading Why Amazon, Alibaba and eBay Develop Machine Translation? Think globally, act locally. It’s a cliché but not a bad one. Many companies have become internationally successful by following this simple rule. However, one could also think globally and act globally. 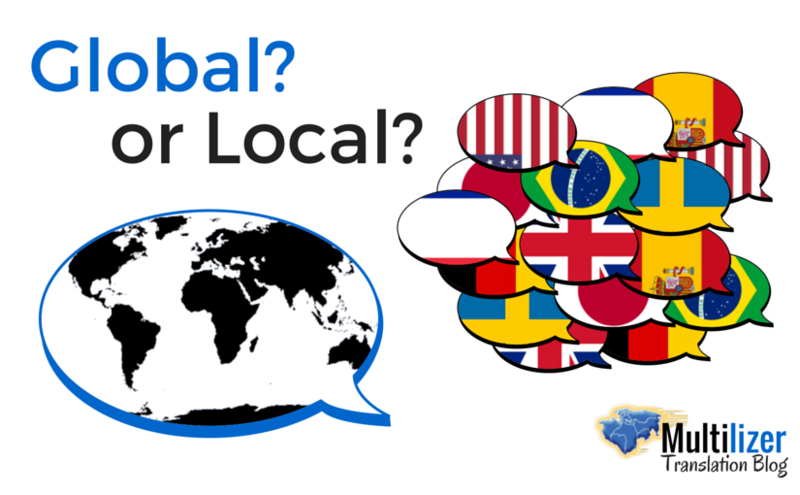 When it comes to global businesses there are two possible strategies: 1) to keep the messages and communication global, or 2) to localize them. There are good reasons to choose either of them. 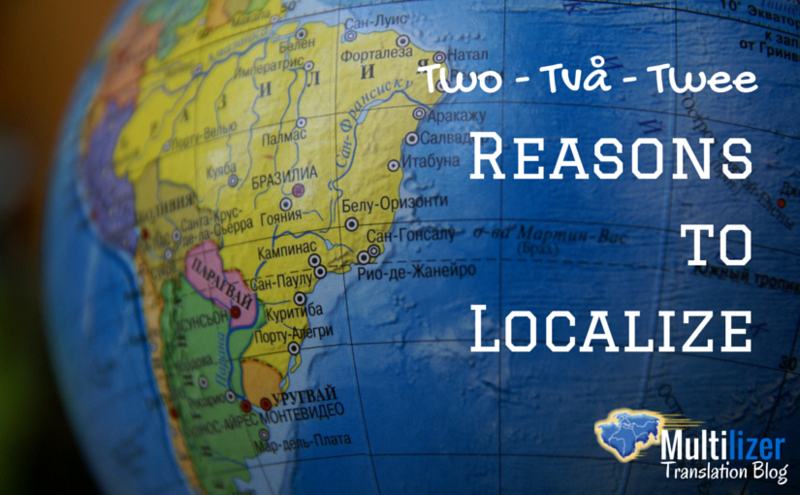 Continue reading Global Or Local?